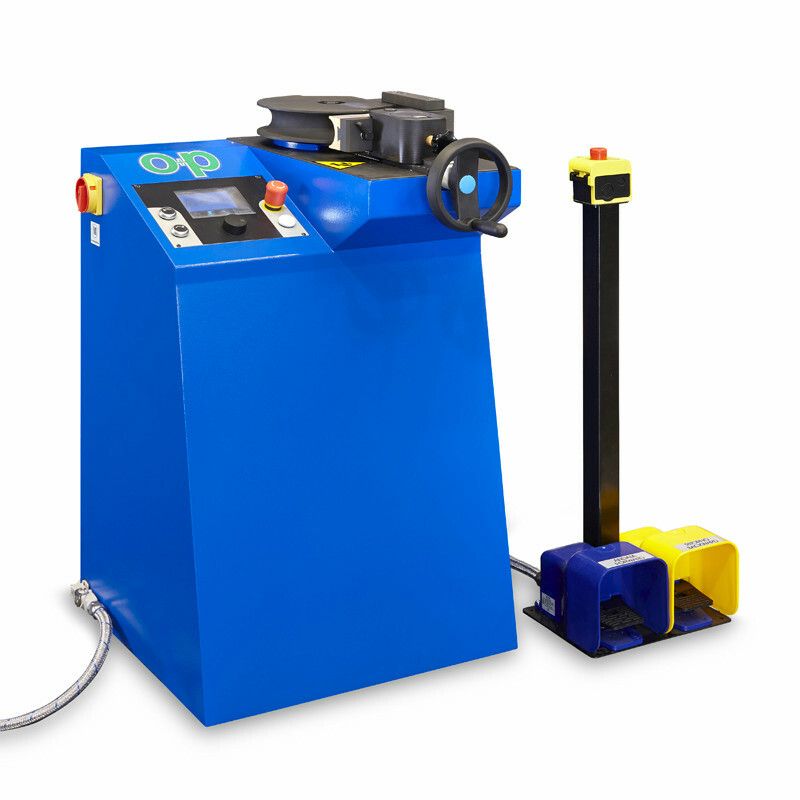 C50 ES bending machine is ideal for bending 5 to 50 mm diameter and 3 mm maximum thickness stainless steel AISI 316 TI) and carbon steel (ST 37.4) tubes. The electronic control ensures enhanced performance and makes the new C50 ES particularly suitable for series production. 90° bending time: 6 sec.